We have a well-equipped In house laboratory with a qualified team of Microbiologists. We conduct tests on each and every batch of its organoleptic properties and microbiological contamination. We also follow numerous test protocols/standards to understand the requirements of our clients and their specifications. Each and every batch that leaves our processing facility will always be accompanied with a batch specific Pesticide test report & COA. 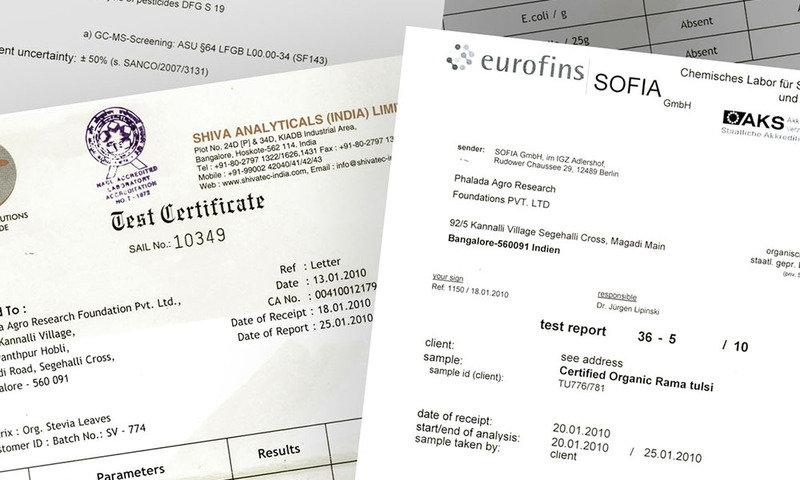 All the pesticide residue testing is done at Accredited International Laboratories like Eurofins, GBA, EMA, etc. based on our customer’s requirements. If you need a particular test done at a laboratory of your choice, do let us know and we can make it happen. We believe that all major quality checks must start at the farm itself, right from the time of harvest! 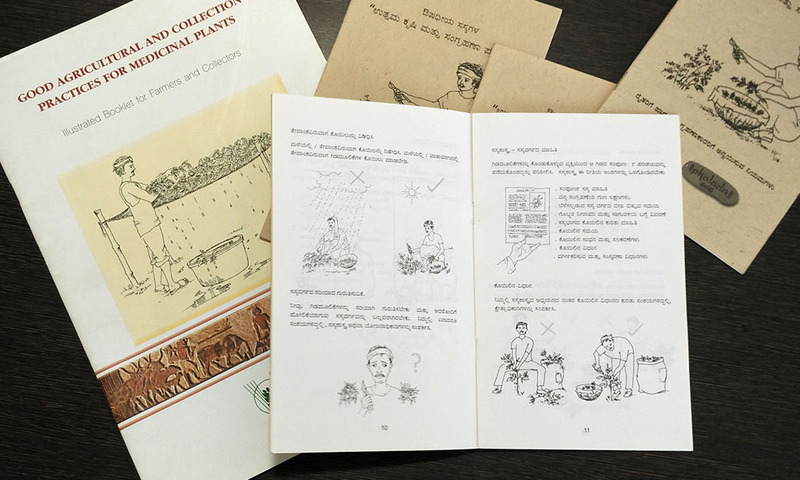 In order to get the best harvest, we train all our farmers on GACP harvesting guidelines and even distribute GACP booklets for them to understand the importance of harvesting the crops in the right methods. This, in turn, fetches their harvest, a good price and also ensures that we have minimal quality issues whiles processing them.